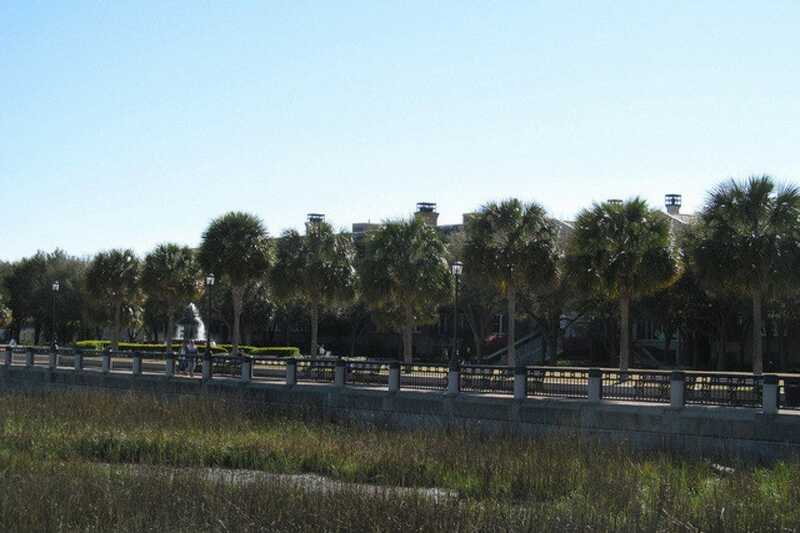 Waterfront Park is one of the peninsula's most visited parks, and is located at the southern tip of the downtown peninsula, just a few short blocks from East Bay Street, as well as Battery Park and White Point Gardens. 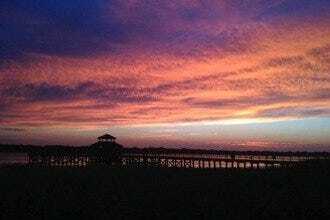 Finished in 1990, Waterfront Park is a favorite of visitors and locals alike, offering fantastic views of the Charleston harbor. 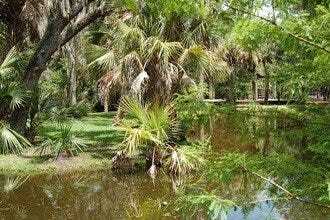 The park covers more than 1,000 feet along the coasts and allows visitors a chance to sit and relax after a long day of shopping and sightseeing. 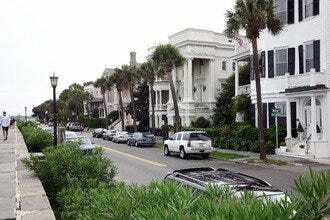 Visitors can watch sailboats cruising the waters and large ships heading in and out of the harbor. 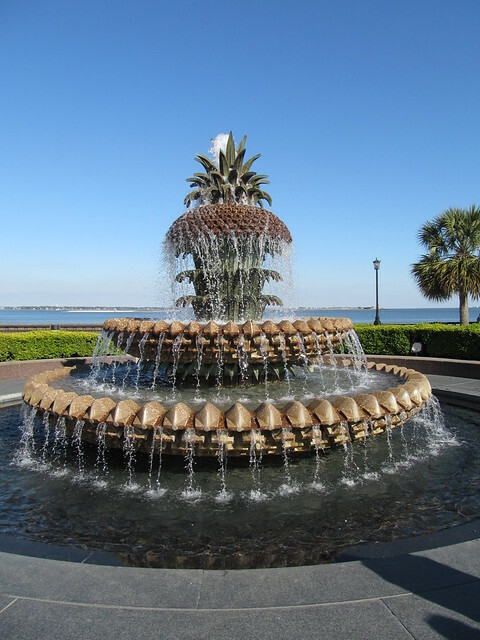 Parks: "Don't miss out on a photo opportunity at the famous Charleston pineapple fountain!" 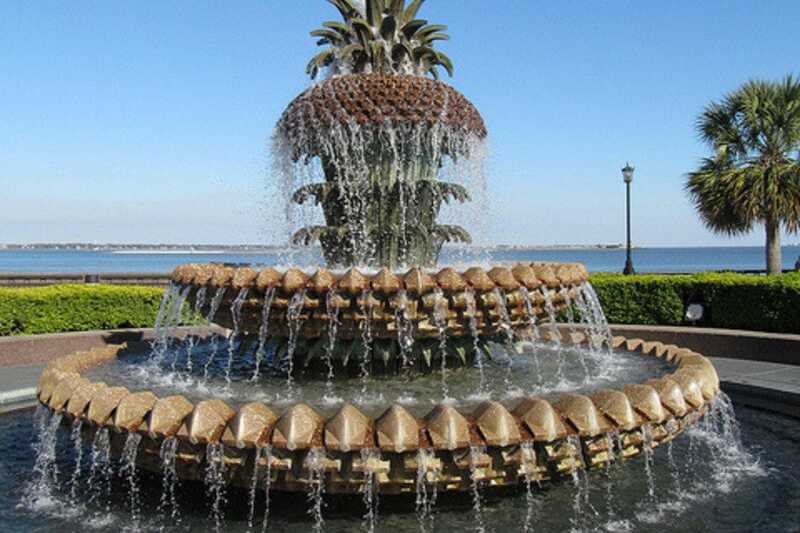 Best for Parks Because: Ah, the famous Pineapple Fountain, a symbol of Southern hospitality in Charleston. Waterfront Park is worth visiting for the views, people watching, and refreshing breeze.